Szeltner Aikido Dojo's > Hírek > Heartfelt congratulations to Szeltner Aikido for your 25 year celebration! 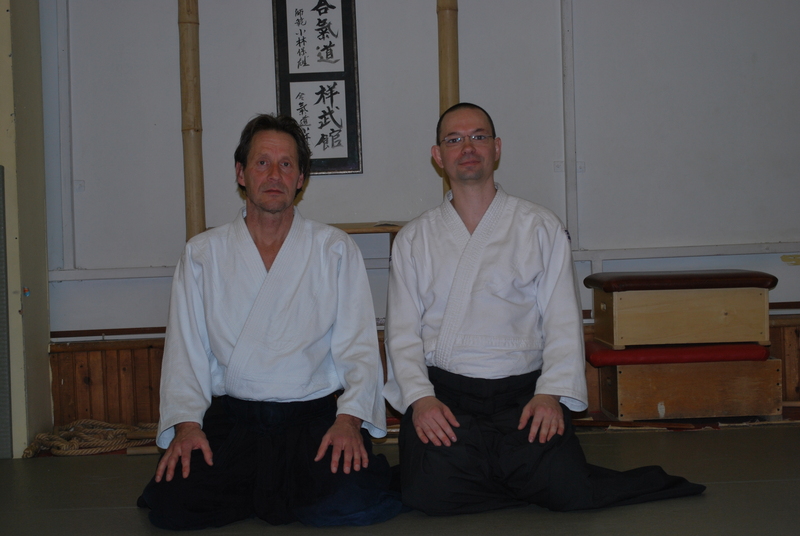 “Heartfelt congratulations to Szeltner Aikido for your 25 year celebration! It takes unbelievable amount of daily work to make a dojo, to advertise, to get students, to teach, to organise training places, tatamis, cleaning. There are organisational issues, gradings and paperwork which especially for a young professional teacher are not easy. I am very proud of your achievement. It needs a lot of courage and capability to choose aikido as a profession – there are always risks to health or income. I’m very pleased of your students, and the spirit you all have created to make Szeltner Dojo successful. There are not so many dojos where people believe that softness and kindness are the essence of aikido. a personal friend, and to be able to share music and personal stories. I wish you all health and good aikido practises.